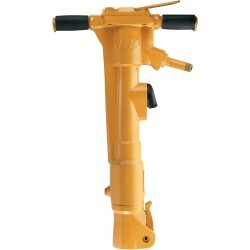 AIR PAVING BREAKERS There are 3 products. 30 lb. 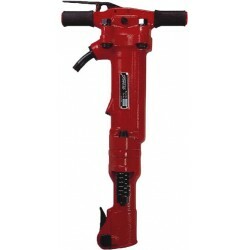 is a light maneuverable breaker for light work. 60 lb. is a medium size breaker for general breaking. 90 lb. is a large breaker for those tough concrete jobs.